In a report submitted by the BMC on Friday, it claimed that the auditor had declared the bridge to be in a "good condition" six months ago. But DD Desai said Desai as saying that the audit report was actually submitted in 2016, and not 2018. 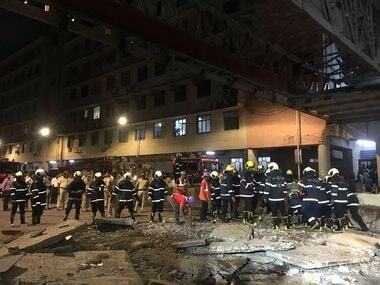 The BMC, in its primary report on the CSMT bridge collapse on Friday, pinned the blame on the firm which carried out a structural audit in 2018.